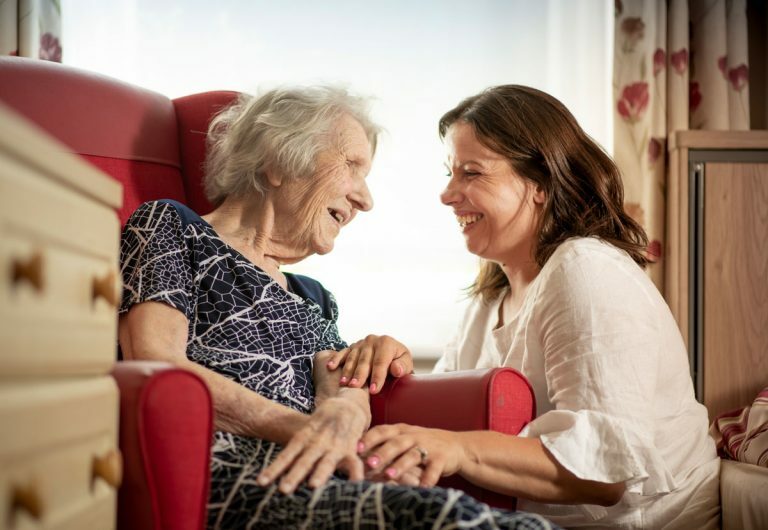 Over the last 12 years, Cobham Care has developed Avon Manor into a leading home for the support of residents with all types and characteristics of dementia and other cognitive conditions including Alzheimer’s Disease, Parkinson’s Disease and Schizophrenia. 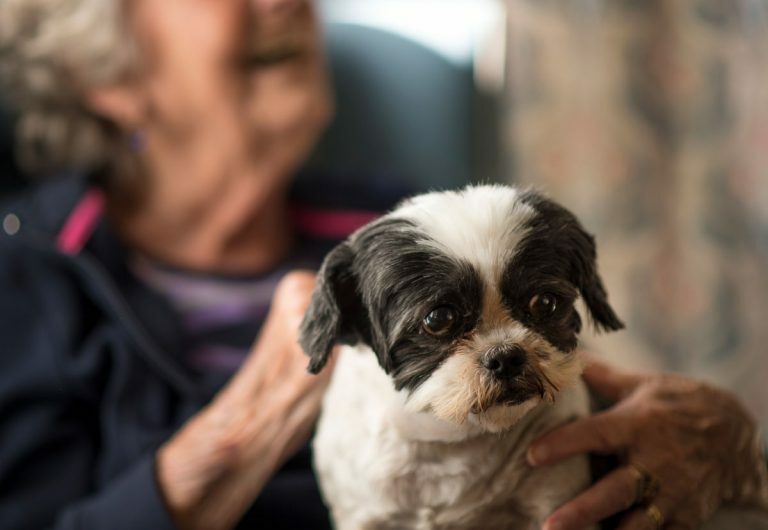 We embrace all of the new therapies that are developed in the treatment of dementia to provide cutting-edge care. 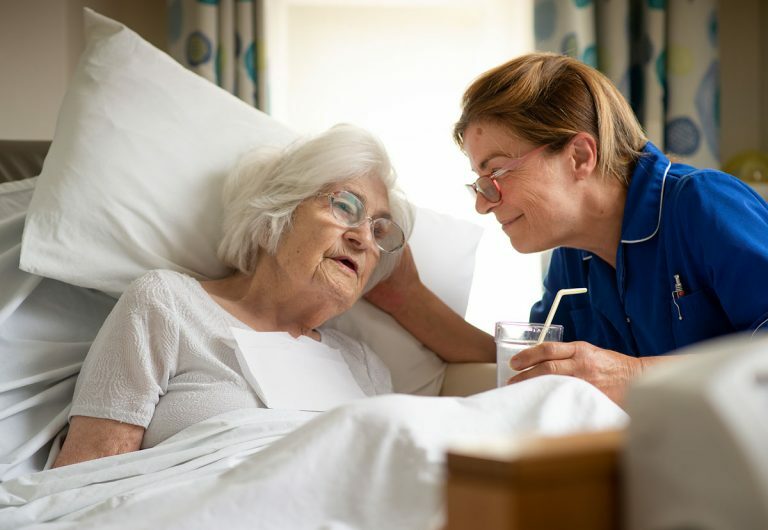 Our approach to delivering person-centred care is based upon Dementia Care Mapping which is an established method that is recognised by the National Institute for Health & Clinical Excellence. Avon Manor provides residents with a high level of specialist care in an atmosphere of love and inclusiveness. 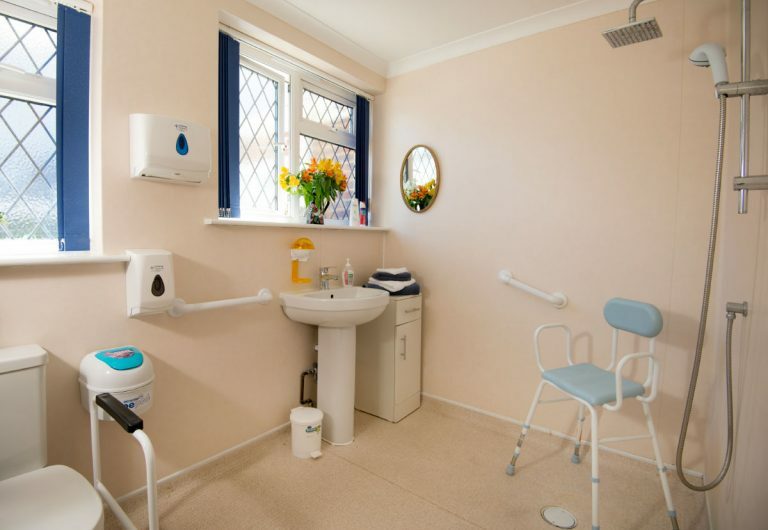 We gently encourage our residents to live as independently as possible, for as long as possible. Please call us on 01903 230049 with any questions or simply pop by, we’d be delighted to meet you. Our 28 bedrooms are situated across all three floors of this grand Victorian mansion house and can be accessed via our wheelchair-accessible lift. Three lounge areas and two fully secured gardens provide safe and comfortable social spaces for residents. Outside decking to the front of the house means that residents can enjoy meals outdoors during the summer months. With its beach and rolling Sussex countryside, Worthing is a popular retirement destination. With cafes serving traditional cream teas to micro pubs, to its famous pier, Worthing is a place full of surprises. By train it is 90 minutes from London Victoria and 20 minutes from Brighton. Worthing and its environs provide many options for residents' days-out and residents' families enjoy its traditional seaside atmosphere. Have questions or would like to arrange a visit? 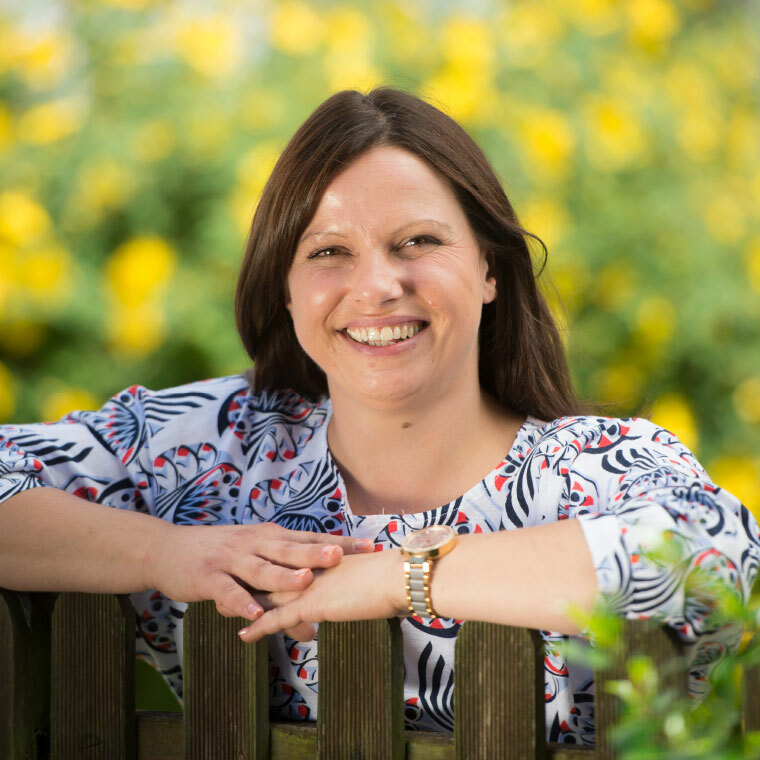 The registered manager Lisa Moulding will be pleased to answer any questions you have, and she looks forward to welcoming you for a tour of Avon Manor. To get in contact please use the details below or use our Enquiry Form. Our residents are members of a caring household that respects, supports and encourages them to pursue the best possible quality-of-life. 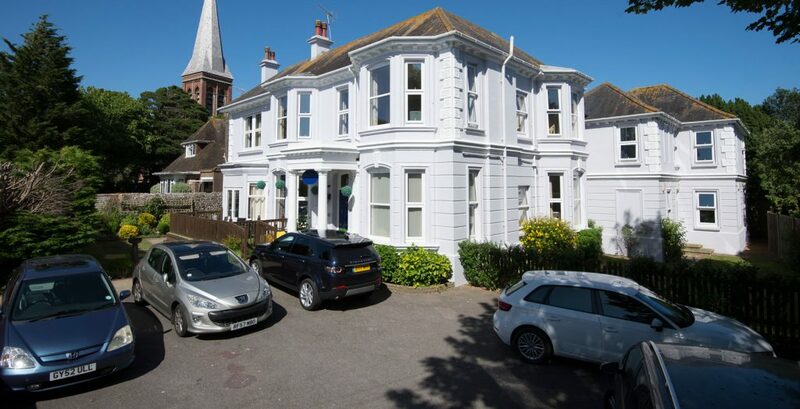 Both of our homes are situated in the quiet, coastal town of Worthing in West Sussex. Each is equipped with assisted-grade facilities, communal social spaces and gardens. © 2018 Cobham Care Ltd. All rights reserved. Registered address: Oakdene, 21 Broomfield Ride, Oxshott, Leatherhead, Surrey KT22 0LP. Directors: Mr A J Brookes, Mrs M E A Brookes. Registered company number: 4822667. Website design and build by Buzzword.